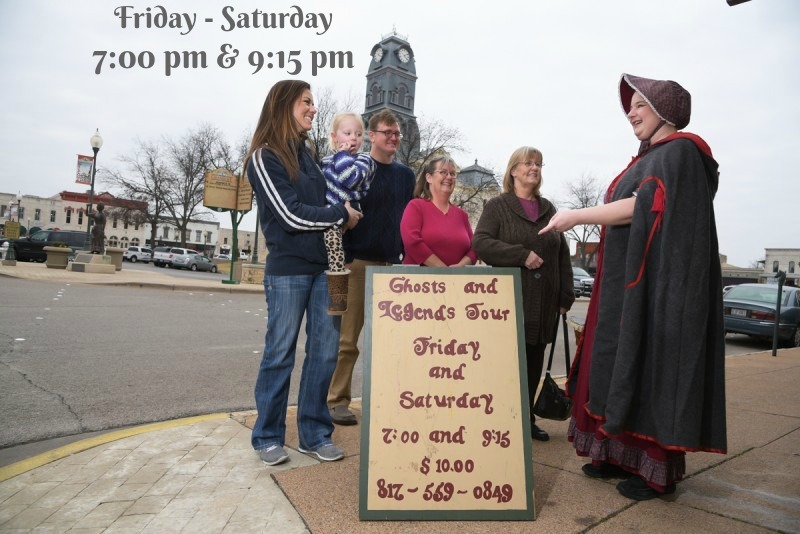 The popular Granbury Ghosts and Legends tour will walk you through and around the Historic Square where tour guide and paranormal expert Brandy Herr will tell you about the famous and infamous characters of Granbury’s past and maybe the present? Stories about the Lady in Red, The Faceless Girl, John Wilkes Booth, outlaw Jesse James and many others. 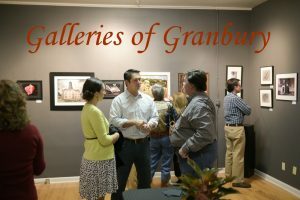 Tours are every Friday and Saturday at 7pm and 9:15pm weather permitting. The Granbury Ghosts and Legends Tour has been named by Frommer’s Travel Guides as one of the seven BEST ghost tours in the country!